Love beer? Let us know! 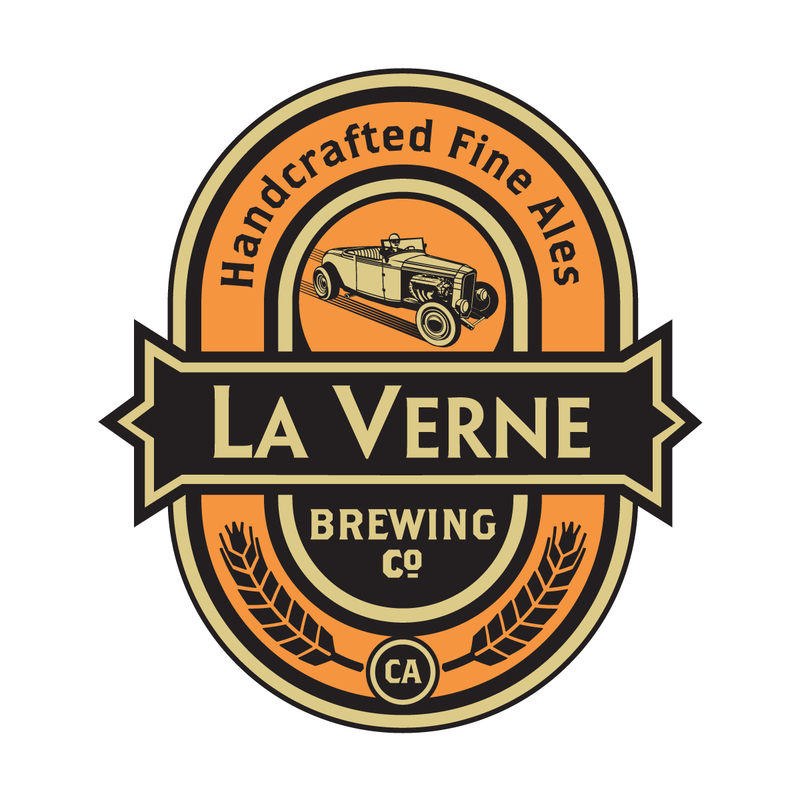 Copyright ©2019 La Verne Brewing Co, All Rights Reserved.